Spring is upon us, and in Las Vegas, we have reached that brief period when the temperatures outside are perfect. It is neither too hot nor too cold, allowing us to bask in the sun and soak up all the vitamin D. Take advantage of this gift and get out of the house for some springtime activities. What springtime activities should you partake in you ask? One activity does come to mind: taking a nice stroll through Downtown Las Vegas on our pub crawl. 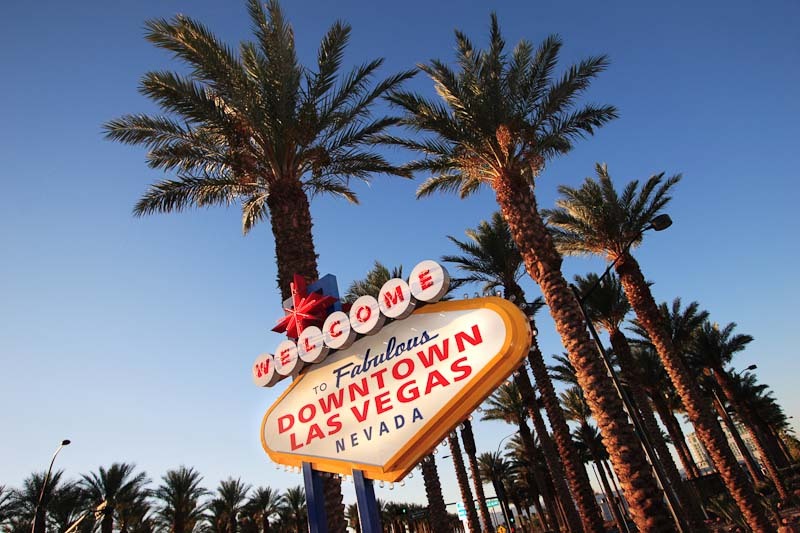 Here is why spring is the perfect time for a Downtown Las Vegas Pub Crawl. One of the downfalls about living in a desert environment is the extreme weathers we receive each season. During the winter months, temperatures can drop to near freezing while in the summer months, it can reach into the triple digits. There are, however, these sweet spots when the temperature is perfect and we can enjoy being outside without melting or freezing. While on your DTLV pub crawl, you will not have to worry about the temperature. Instead, you can just enjoy the ride with all of your friends. Many of the bars in Downtown Las Vegas offer patio sitting. Grab your drink and head to the patios and enjoy the settings of Downtown. Okay, maybe that’s not how the saying goes, but springtime does bring on a new batch of seasonal beers. Each season, brew companies will release specialty beers that highlight the tastes of the time. Now that winter is ending, springtime beers will begin emerging in bars and pubs. These beers will emphasise more floral tastes, a good thing for all you hop heads. If you are not a fan of the strong beer flavors of IPA’s and stouts, spring is also a time when Shandys make their way into popularity. A cool, crisp blend of citrus flavors with the mild notes of bitterness from beers is the perfect refresher for the upcoming spring months. Vegas Pub Crawler is the ultimate way to bar hop in Downtown Las Vegas. Whether it is a birthday party, bachelor/bachelorette party, corporate event, wedding or just because it is Tuesday night, there is nothing quite like pub crawling via a pimped-out, multi-rider cycle. For more information on how you can book your DTLV pub crawl, visit our website. Custom tour times available upon request, based on availability and may include nominal surcharge.